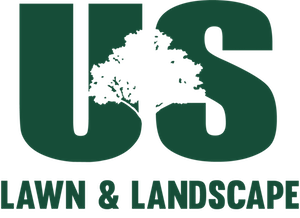 "US Lawn & Landscape came HIGHLY recommended and we’ve been privileged to be on the receiving end of their services ever since. Their attention to detail is shown in every service they offer. We love knowing they are just a phone call away!" "I love the way my landscape lights up at night. When I come home from work and drive down the street my property really stands out. US Lawn & Landscape did a fabulous job!" 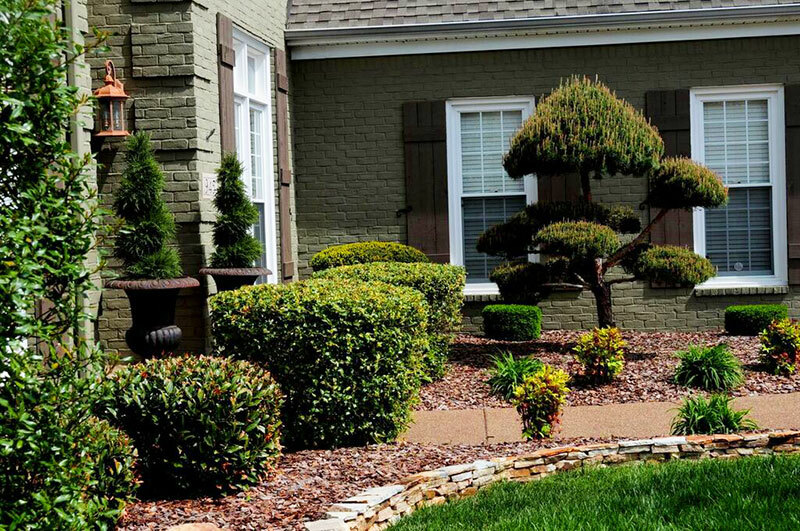 "US Lawn & Landscape are always dependable and are good, friendly, and knowledgeable people. My lawn looks great!" 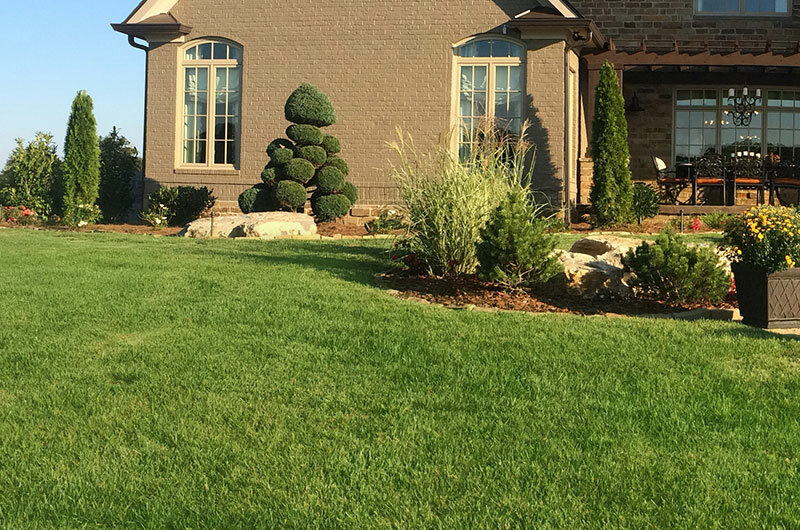 “Brad worked with us and our landscape designer on a complete redesign of our backyard. He and his crew have maintained our yard for several years now, and we've gotten so many compliments. We wholeheartedly recommend him." "US Lawn & Landscape has professional workers who are courteous, kind, and can be counted on to do a thorough job every time. I use them for all my lawn maintenance needs and I appreciate how they accommodate customization of any job." Our mission is to create life-long customers. 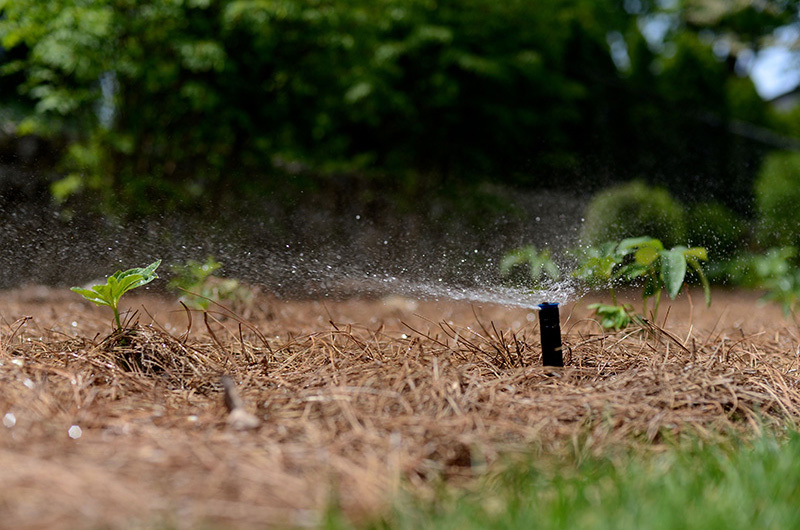 We are a full-service landscaping company, with more than 50 years of combined experience in the lawn care industry. Providing a wide range of professional services to create and maintain beautiful outdoor living spaces, we specialize in the design of unique landscapes, lawn care maintenance, and installation of irrigation systems and outdoor lighting for residential and commercial properties. 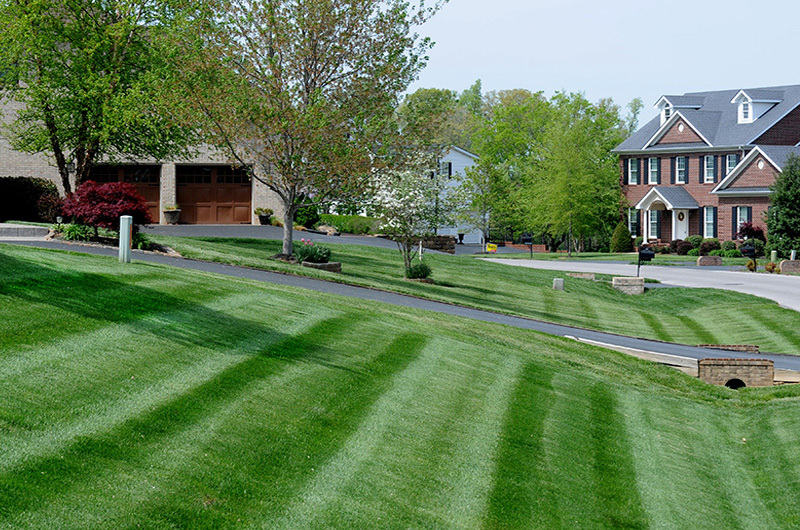 Our lawn maintenance services include: mowing, mulching, edging, core aeration, fertilization, de-thatching, weed control applications, lawn seeding, sod installation, and more. We are personal and professional, and we will customize any service to meet your needs. 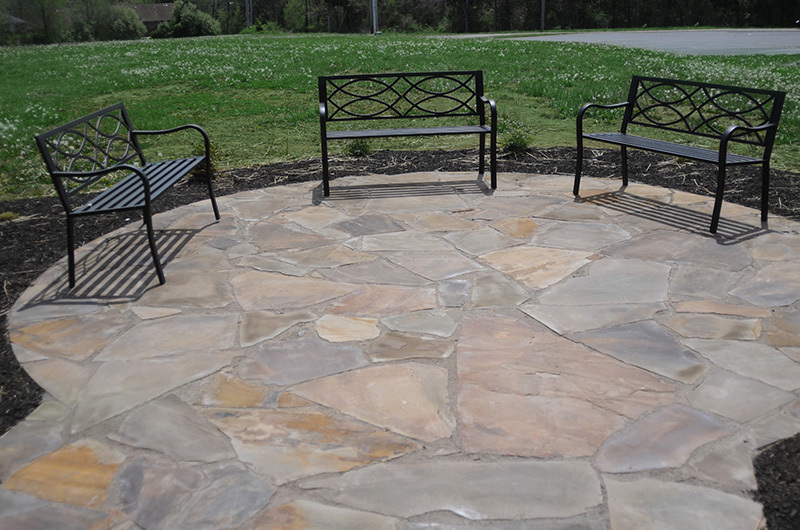 Our hardscape crew will create a functional outdoor space for your home or commercial space. 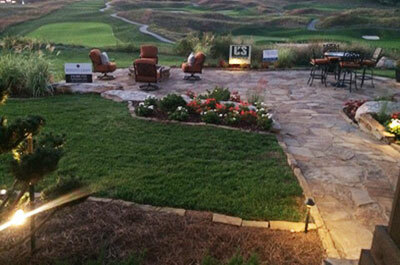 We design and execute creative outdoor living spaces, outdoor kitchens, patios and more with your end goal in mind. Locally owned and operated in Bowling Green, KY., we serve the surrounding communities of South Central Kentucky. Call us today at 270.842.8636 for your free estimate on your next landscape project.